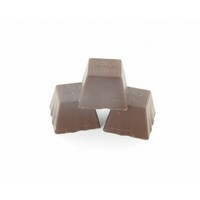 coldhoc block praliné flavoured, blend with ice and chocolate drink. Ask us for the recipe! Creamy white chocolate and a crispy bite celebrate together in this bar. Wonderful indeed! 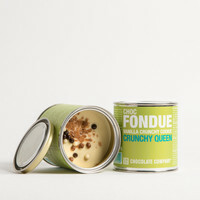 Creamy white chocolate with a crispy bite celebrate a party together in this chocolate fondue tin. coldhoc block, blend with ice and chocolate drink. Ask us for the recipe! coldhoc block coffee flavoured, blend with ice and chocolate drink. Ask us for the recipe! For connoisseurs of coffee and chocolate: The Hotchocspoon Latte Macchiato is a delicious chocolate with an envigorating hint of coffee. coldhoc block caramel flavoured, blend with ice and chocolate drink. Ask us for the recipe! 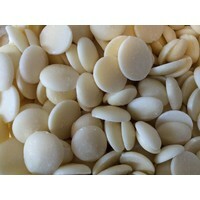 Beautiful white chocolate. 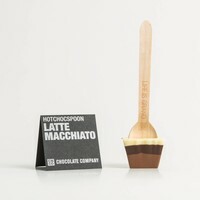 The Hotchocspoon Ivoire is an unforgetable sweetness. Creamy white chocolate with hazelnuts celebrate together in this bar. coldhoc block tropical flavoured, blend with ice and chocolate drink. Ask us for the recipe! White chocolate spread with the ingenious combination of herbal flavors borrowed from our southern neighbors. 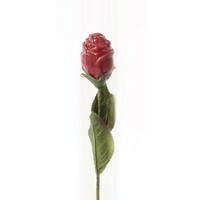 coldhoc block raspberry flavoured, blend with ice and chocolate drink. Ask us for the recipe! 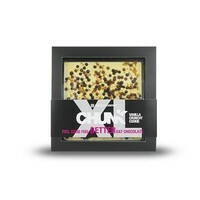 Creamy white chocolate with a crispy bite celebrate together a party in this enjoyable bar.